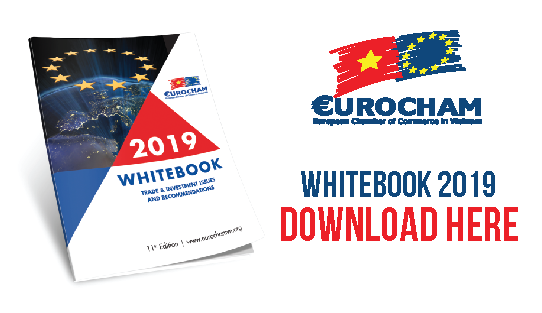 EuroCham Wine & Spirits Sector Committee position paper on Internal Taxation-Special Consumption Tax (SCT) is now available. Click here to view the Wine & Spirits sector committee webpage. Trachoma, the world leading cause of preventable blindness, is a highly infectious eye disease caused by the bacterium Chlamydia Trachomatis.